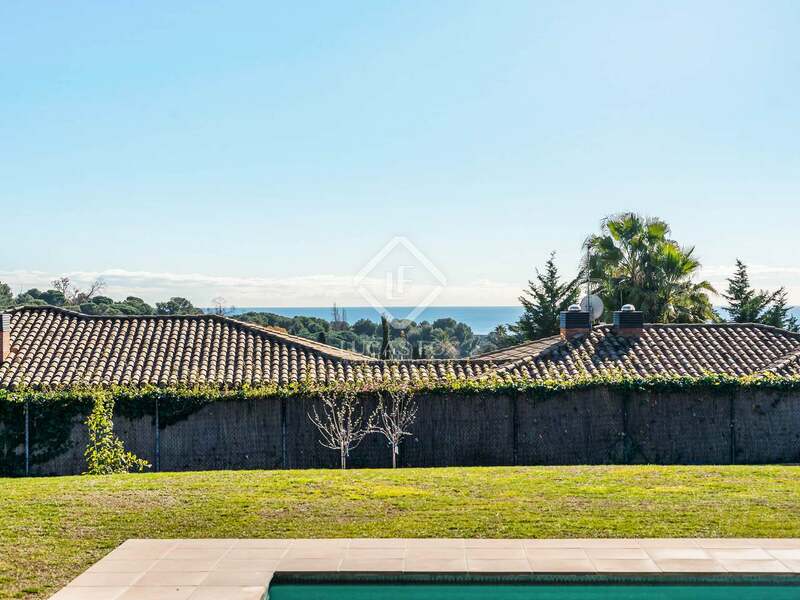 Villa of 304 m² built on a flat plot of 2,200 m² with sea and mountain views. 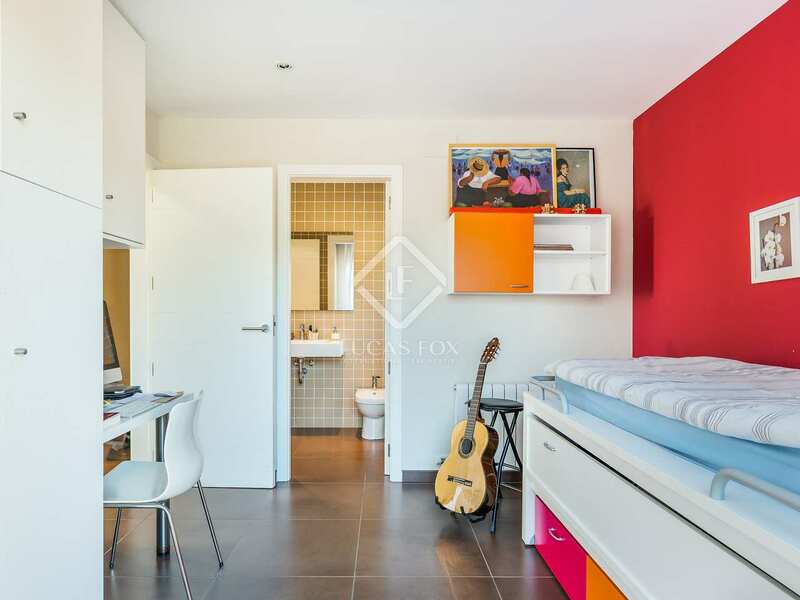 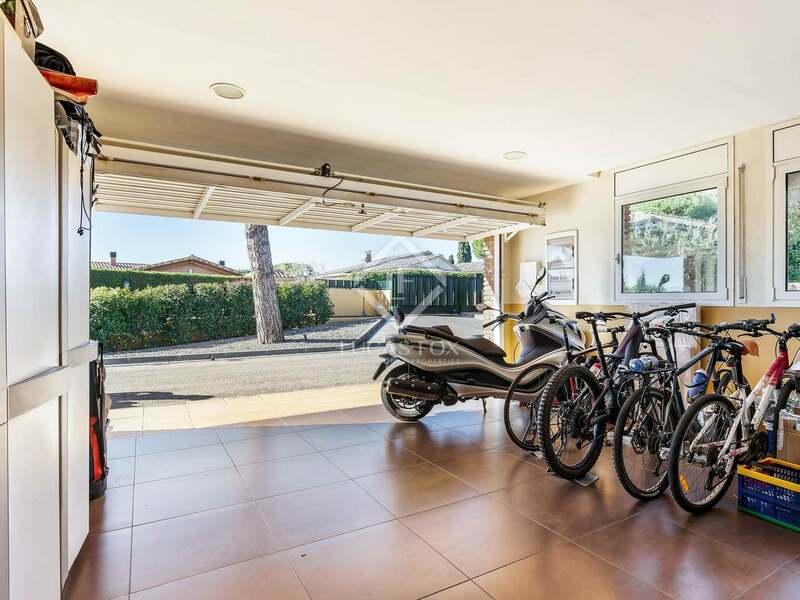 It is in an excellent location in Sant Andreu de Llavaneres, just 1 minute from the motorway and 2 minutes from the town centre. 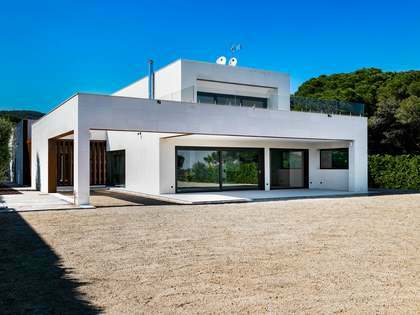 The house was built in 2009 and was not used until 2011, so it is presented in excellent condition. 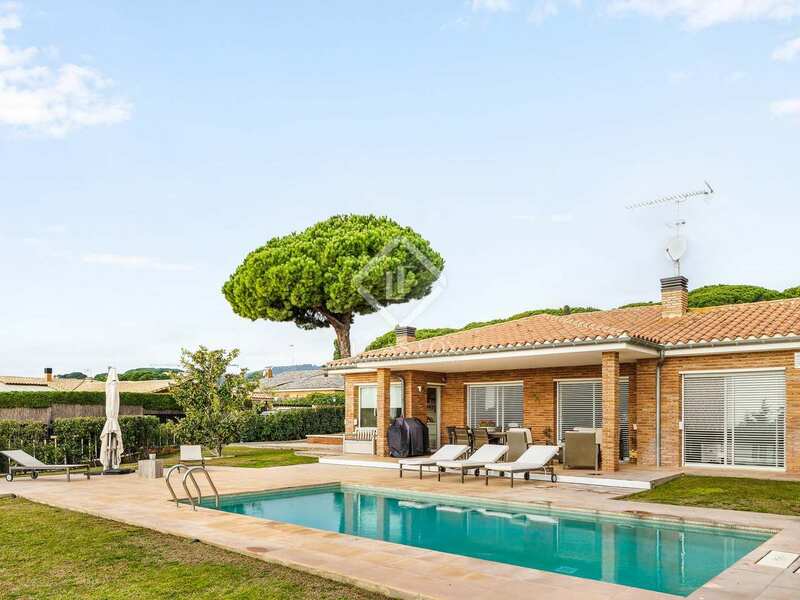 All rooms are distributed on one floor with 5 bedrooms (3 with private bathrooms) and a total of 5 bathrooms, a living room with access to summer porch and, next to this, the charming kitchen with dining area and fabulous views of the garden and the pool. 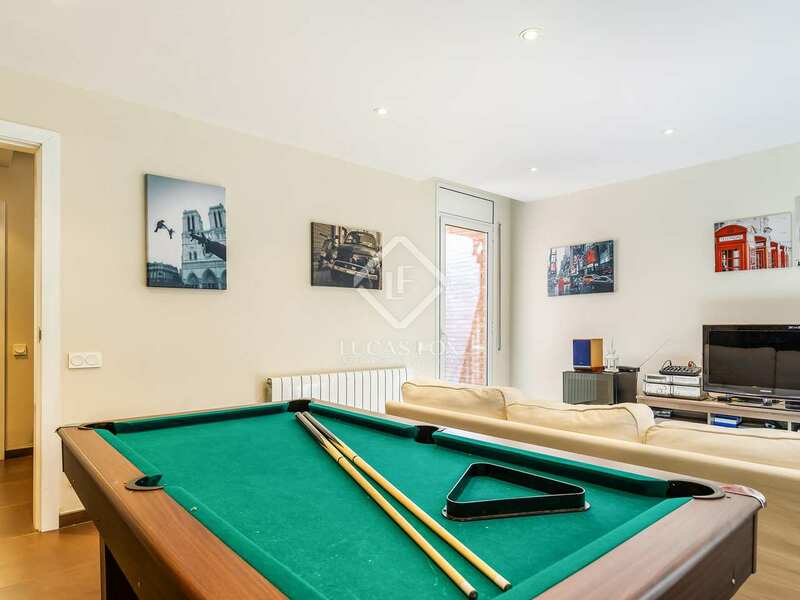 Finally, a 2-car garage completes this floor. 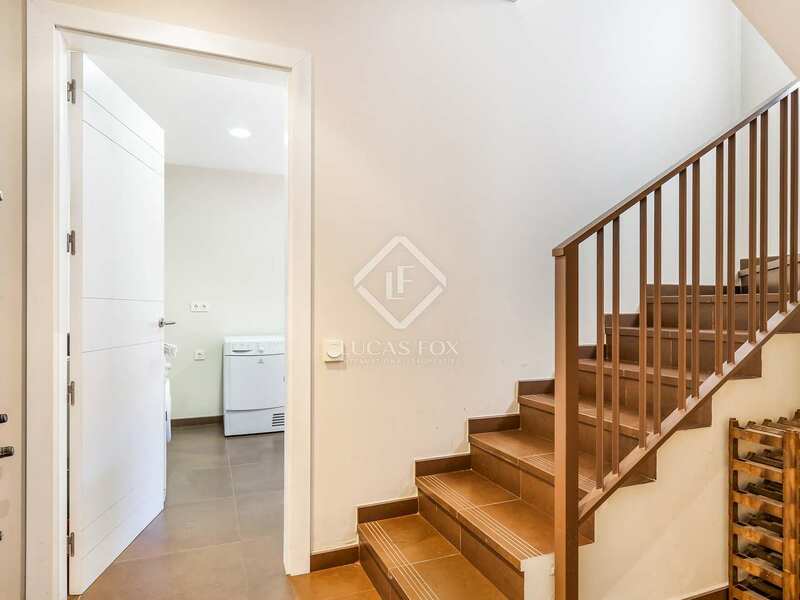 The basement houses a large laundry room and a multipurpose room which would be ideal as a second living room, with a bathroom. 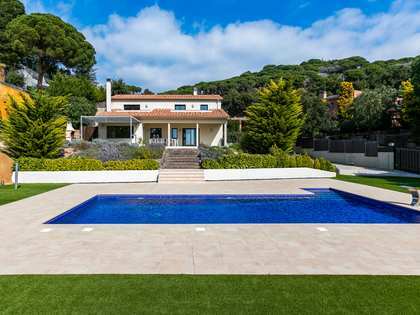 Outside we find a garden and a swimming pool. 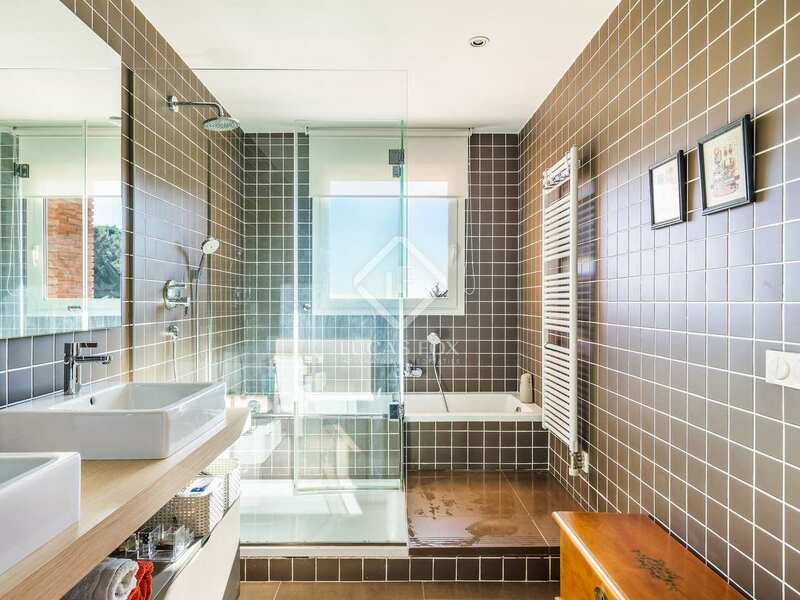 Some additional features include wheelchair accessibility, air conditioning, alarm, double glazed windows, heating and security. 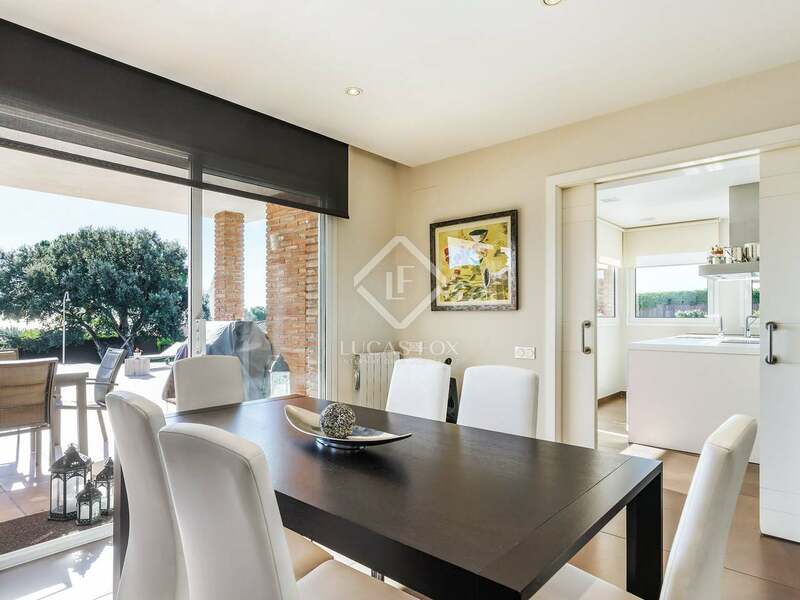 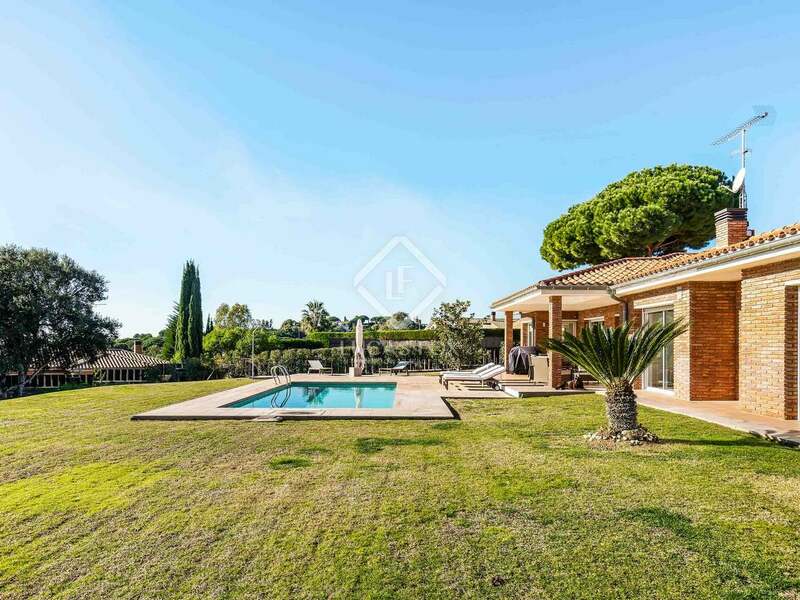 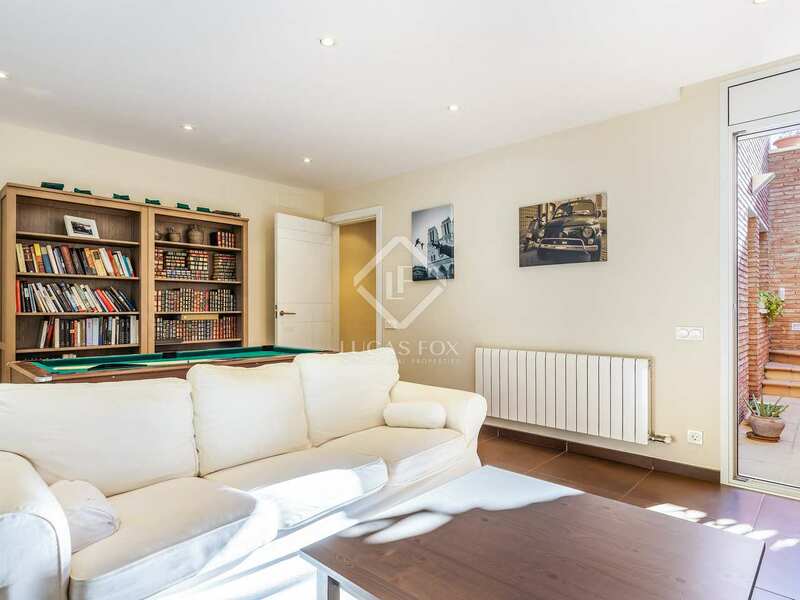 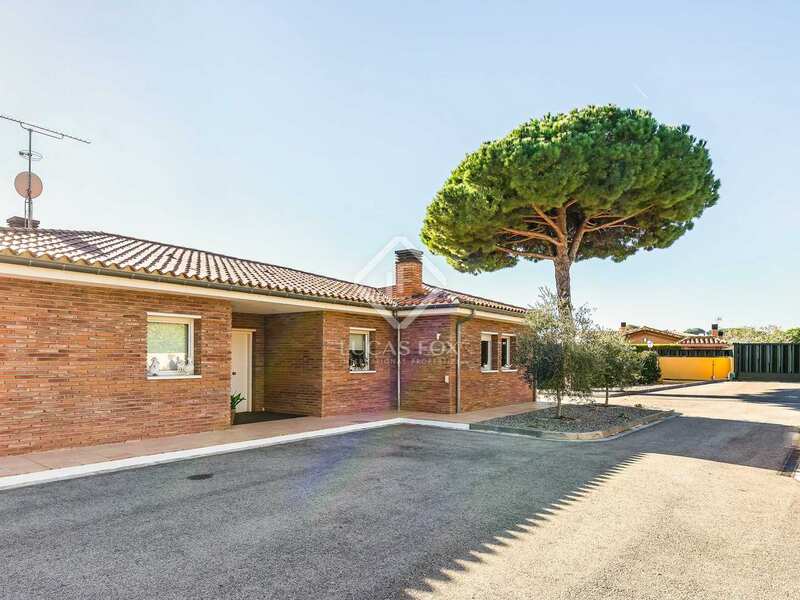 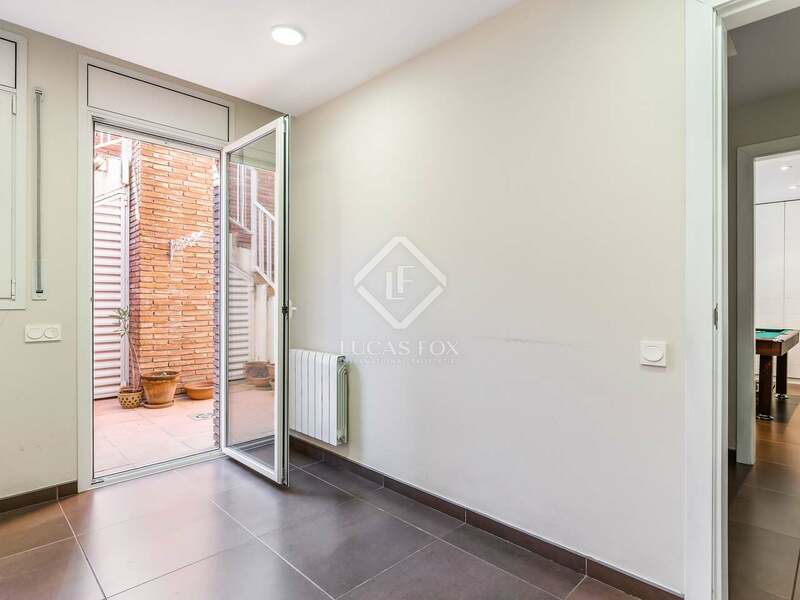 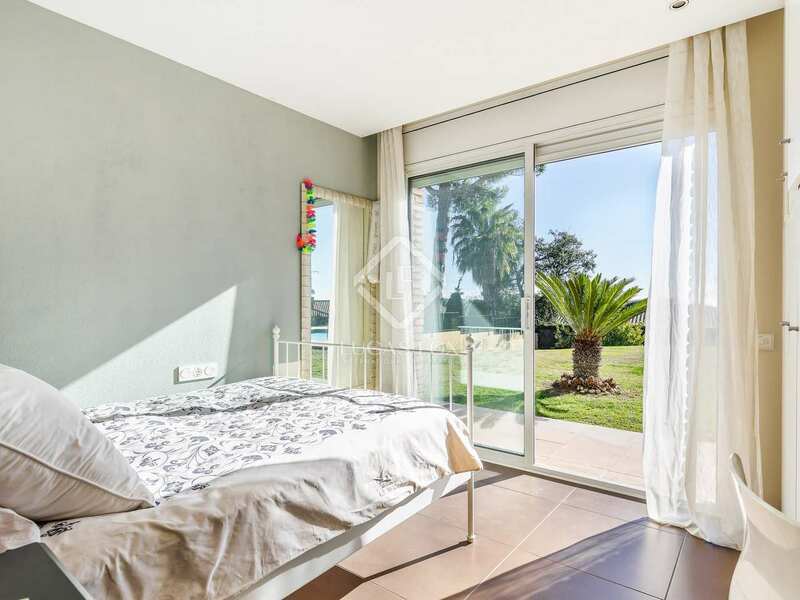 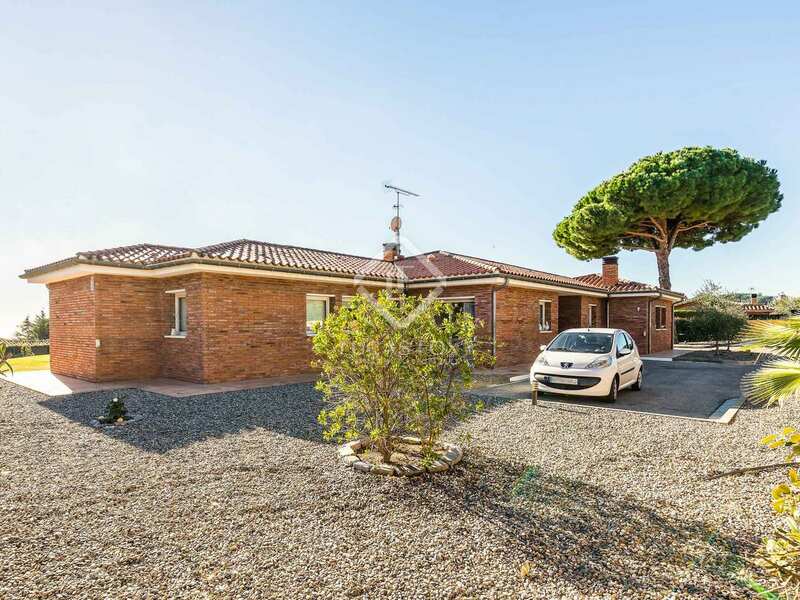 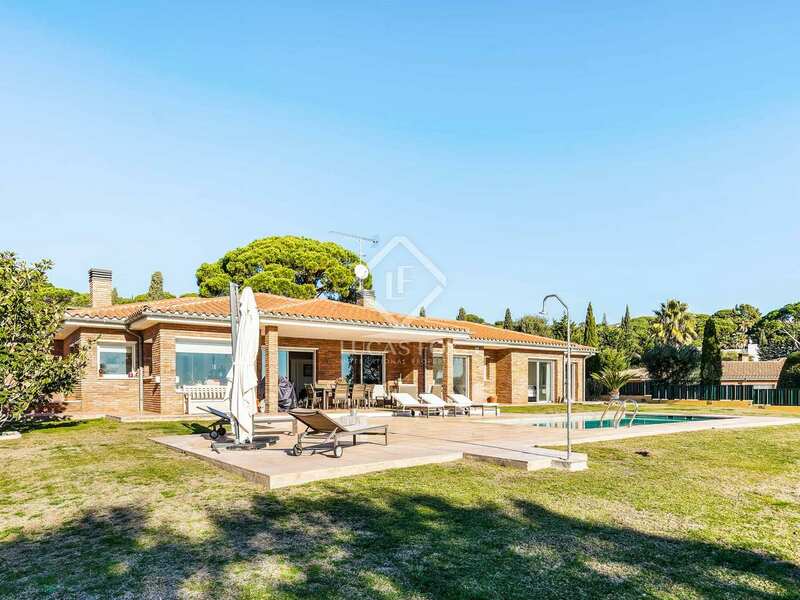 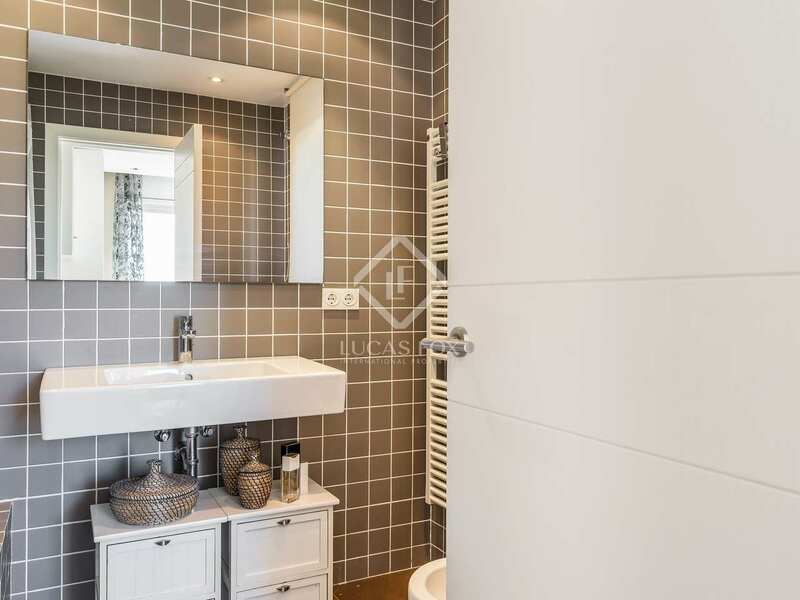 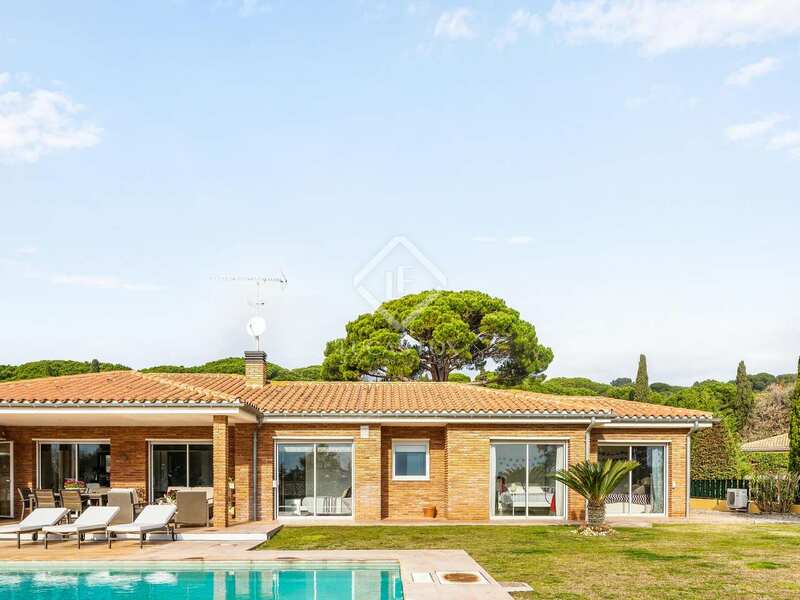 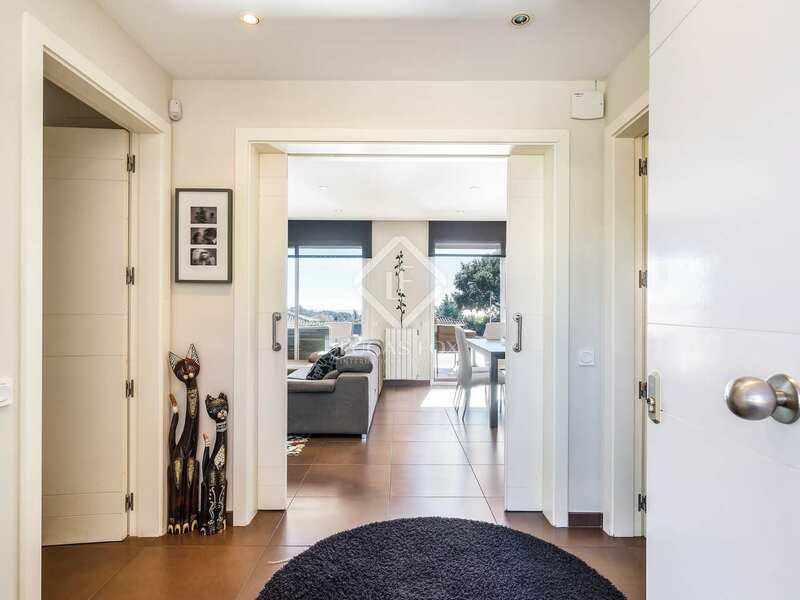 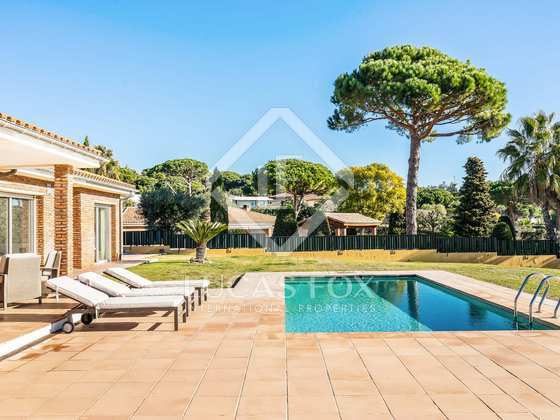 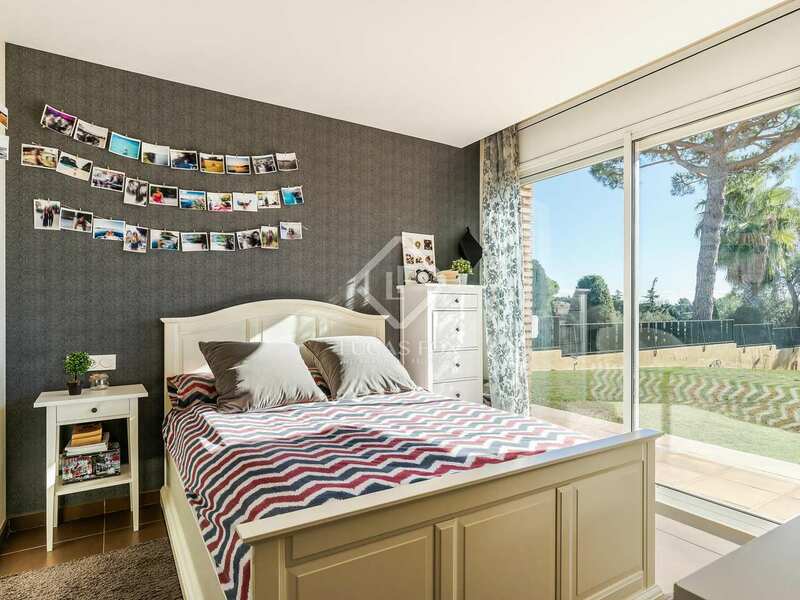 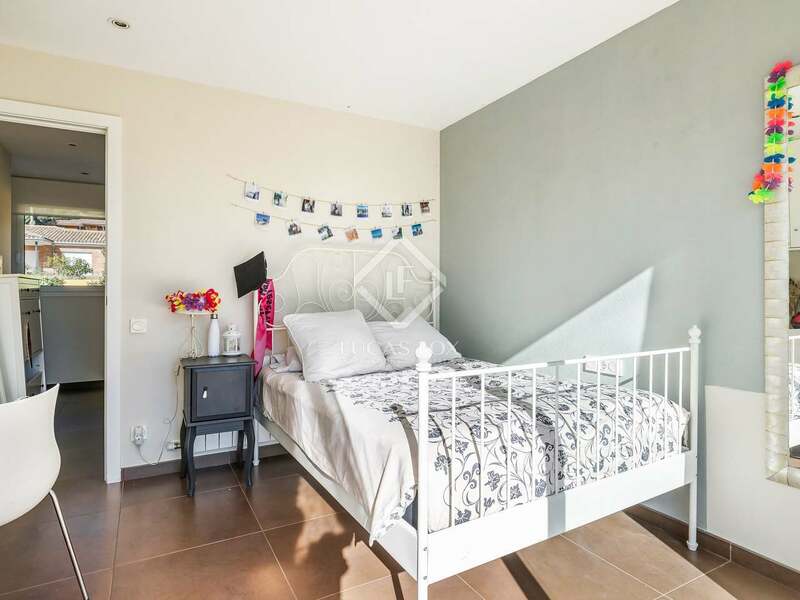 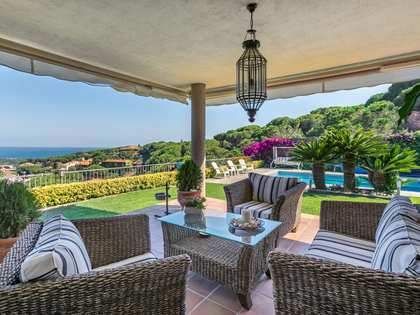 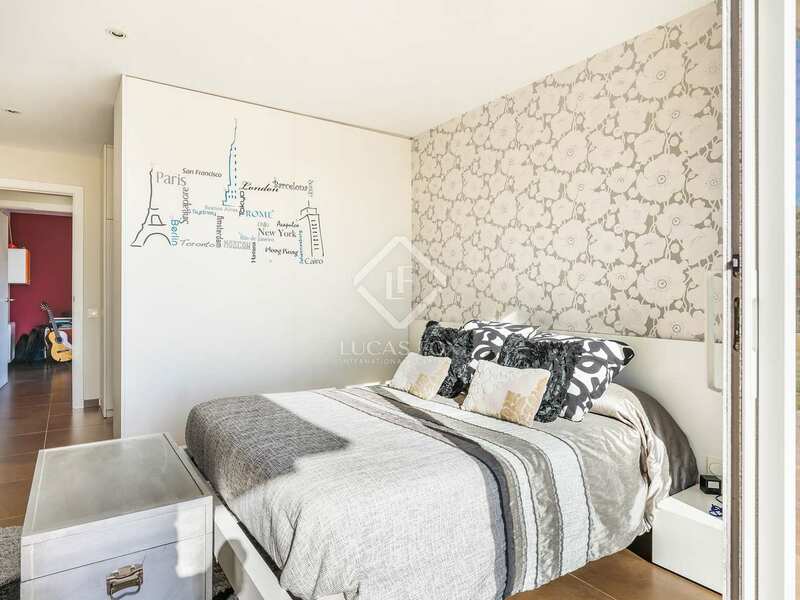 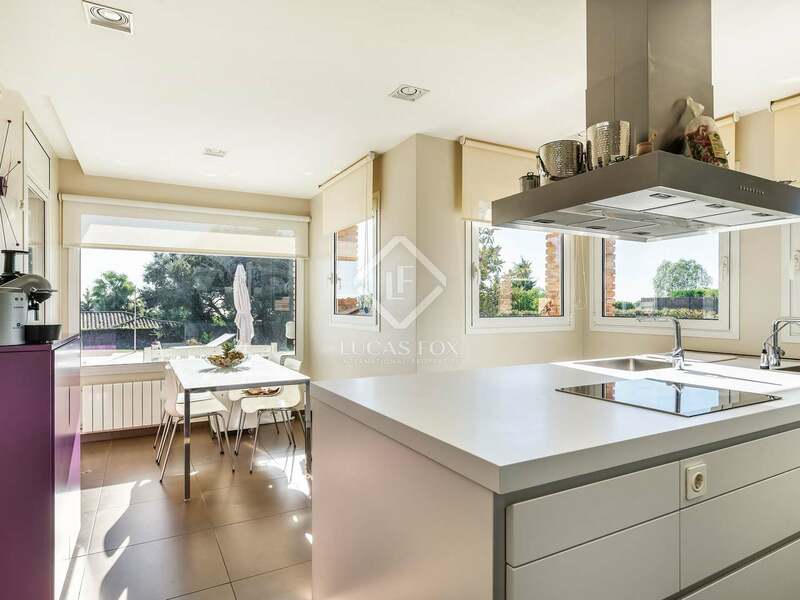 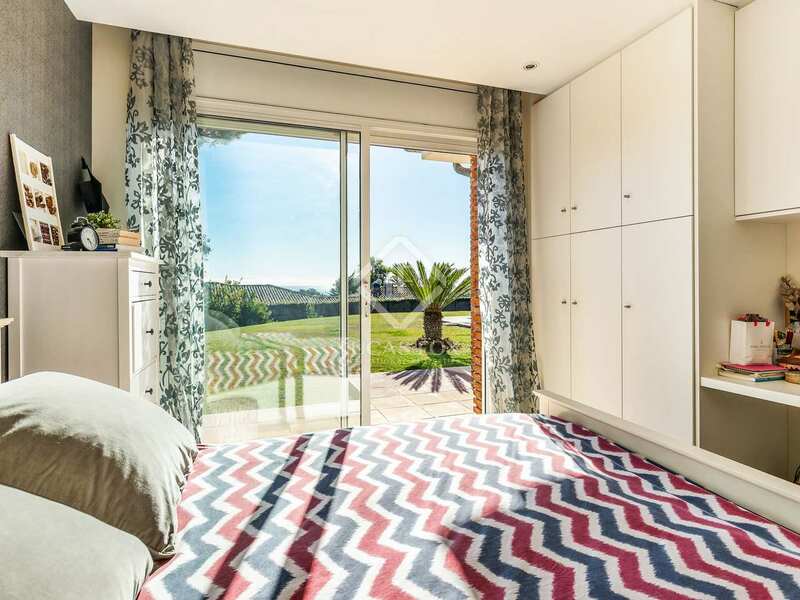 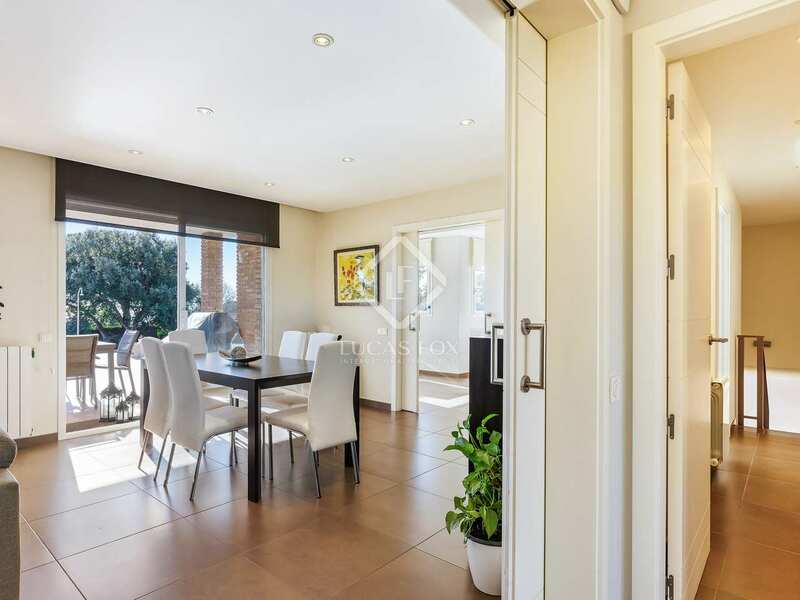 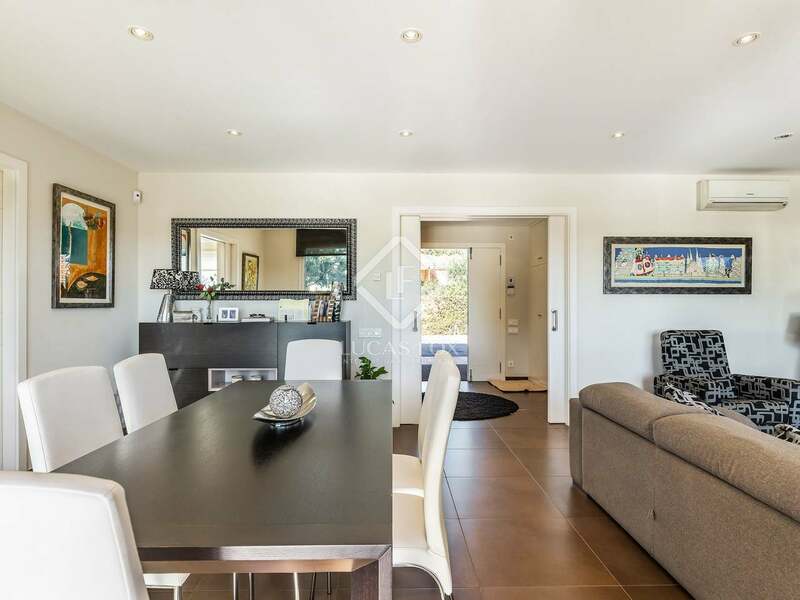 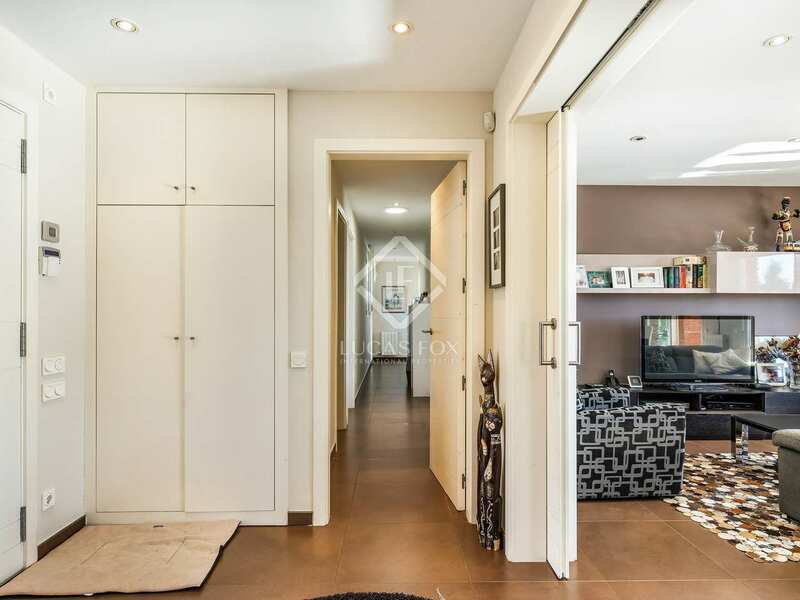 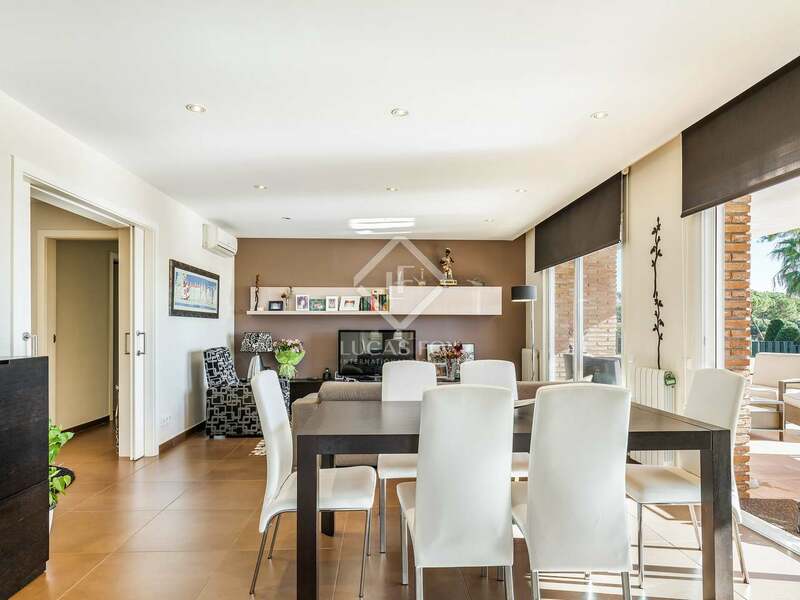 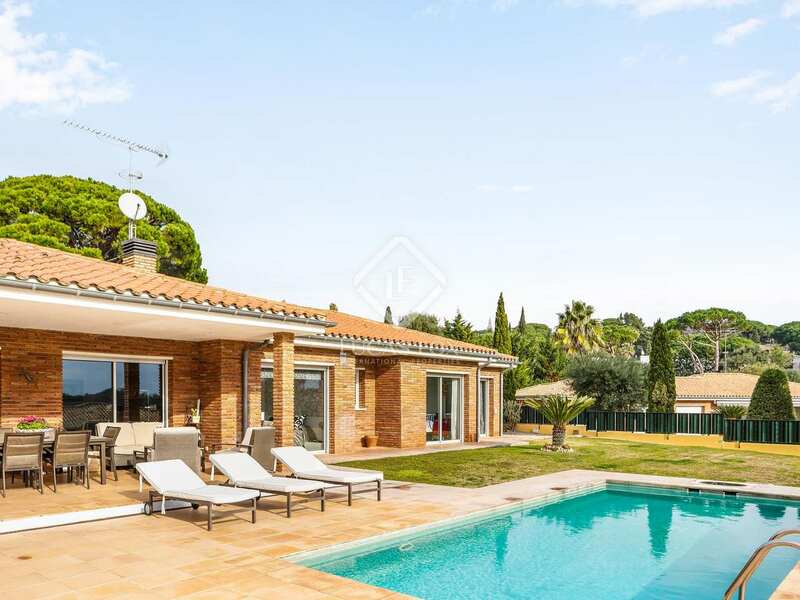 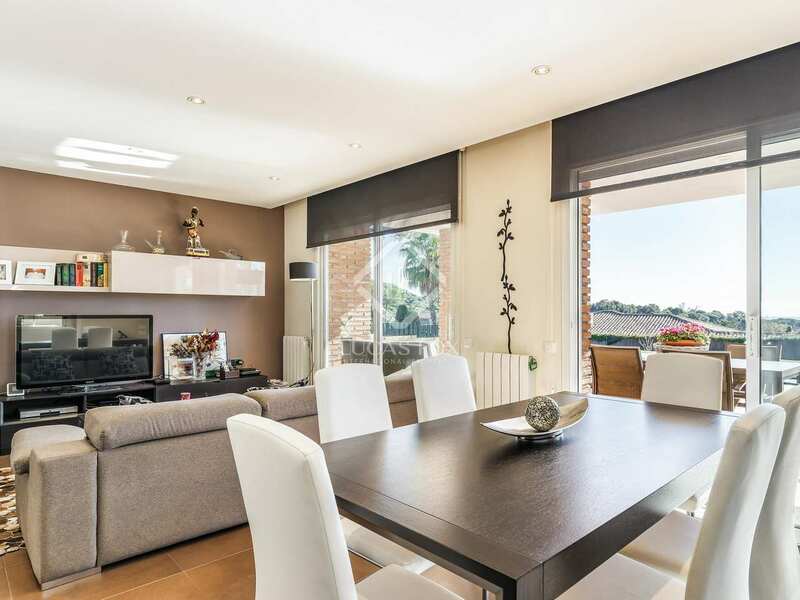 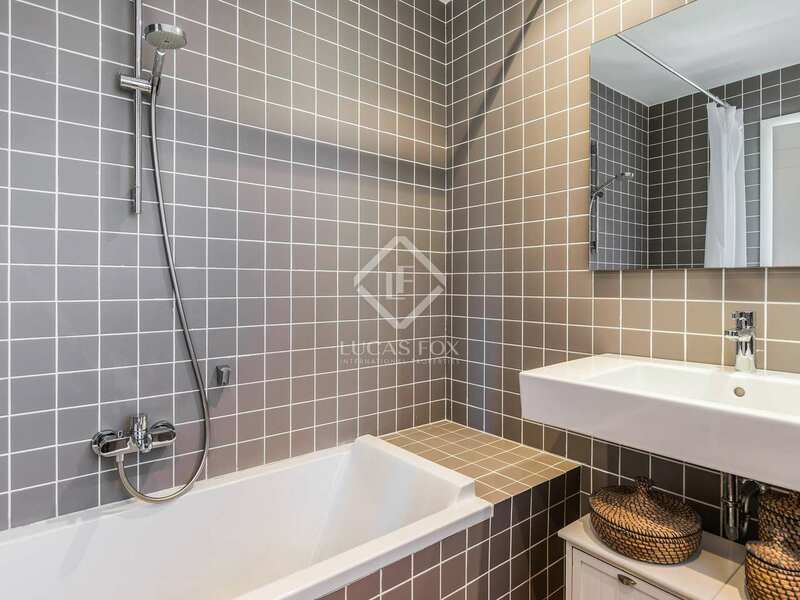 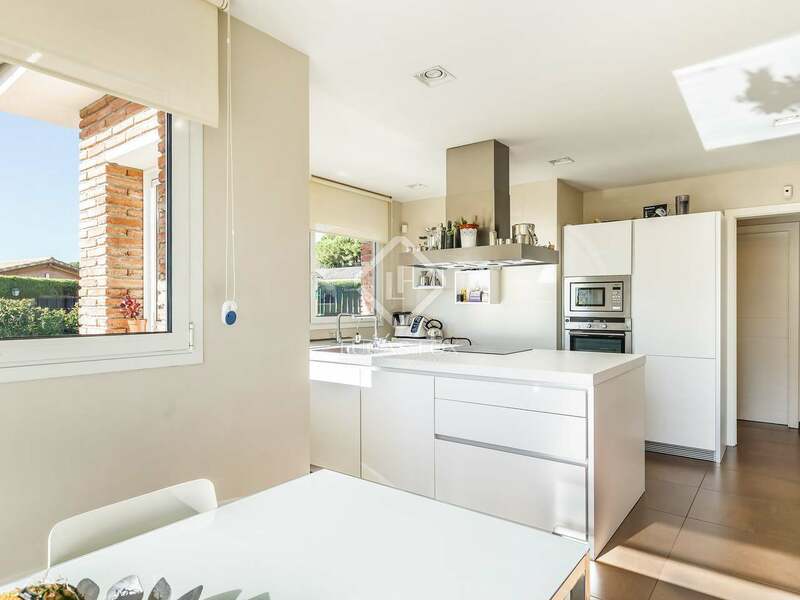 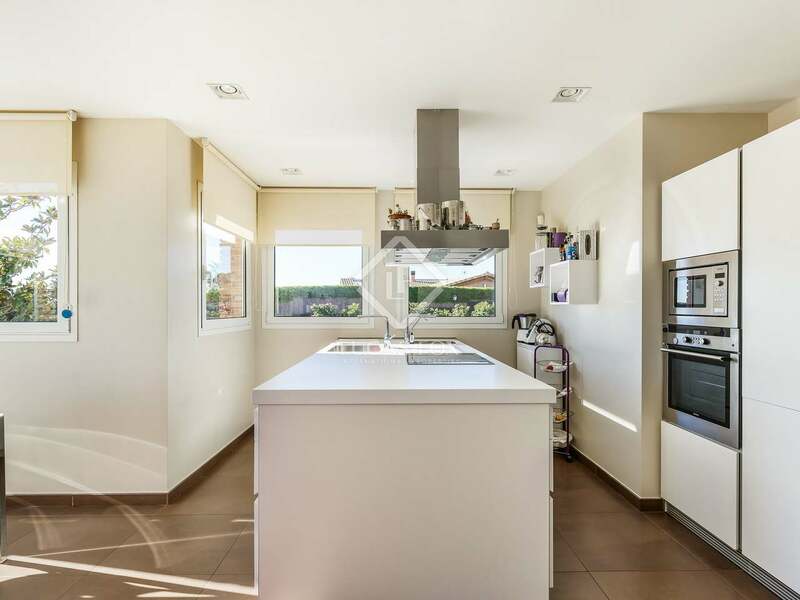 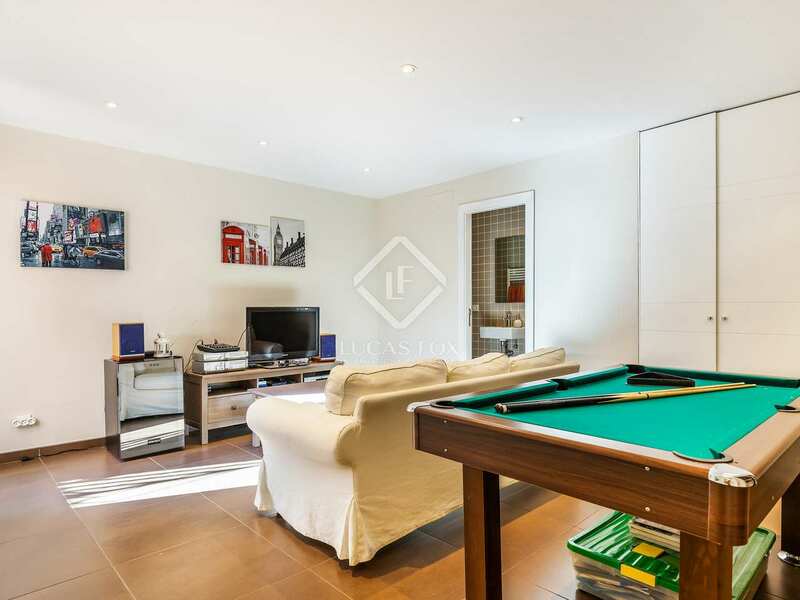 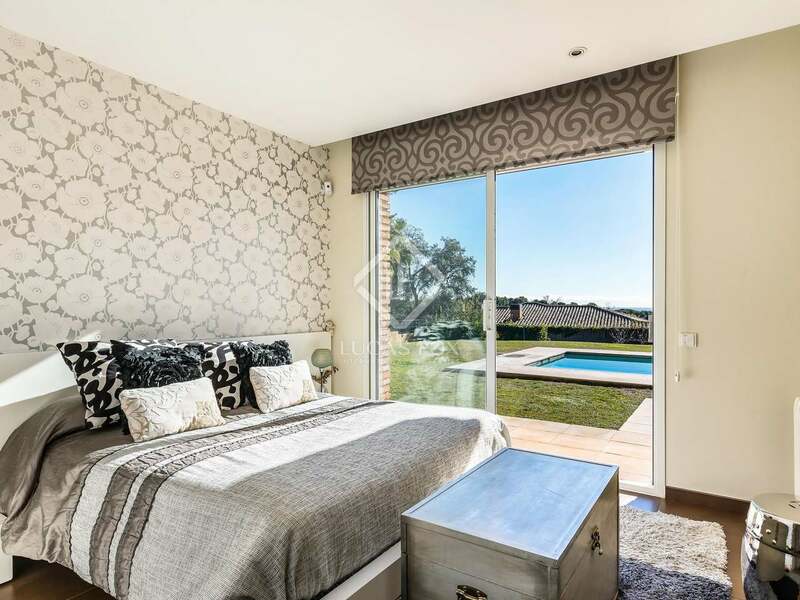 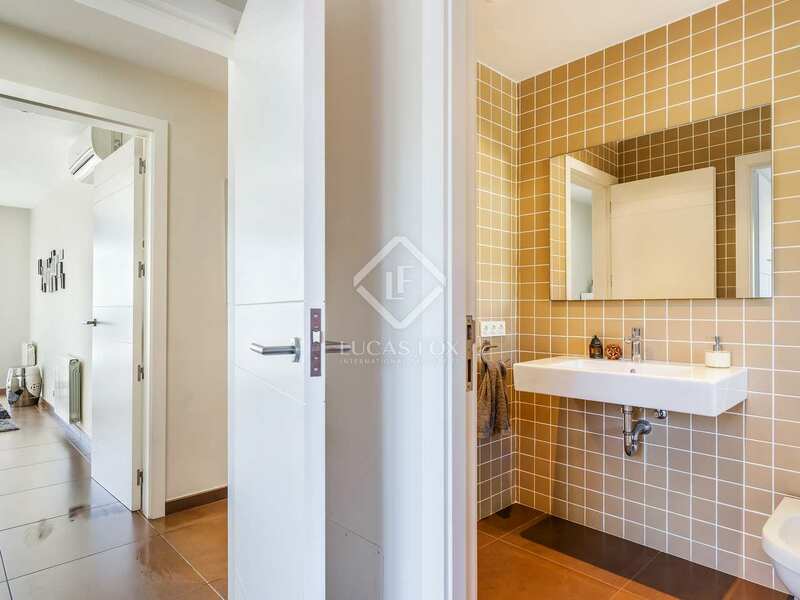 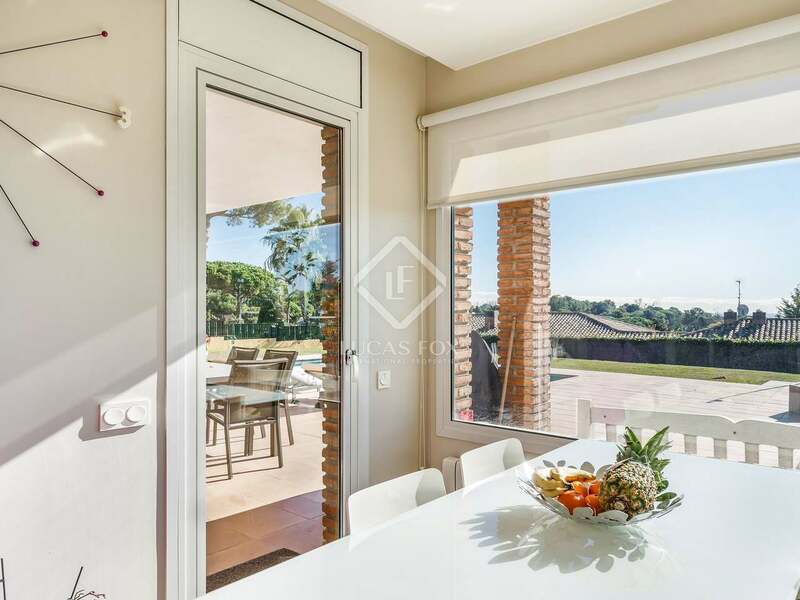 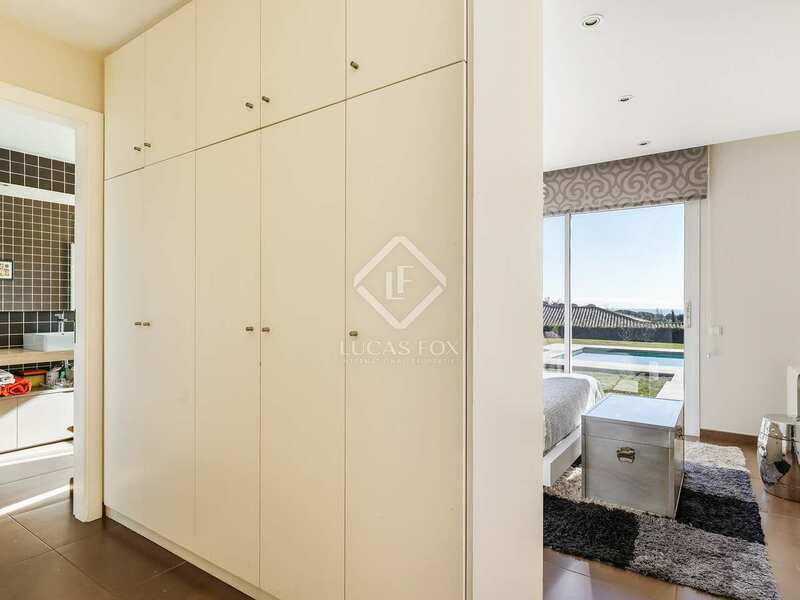 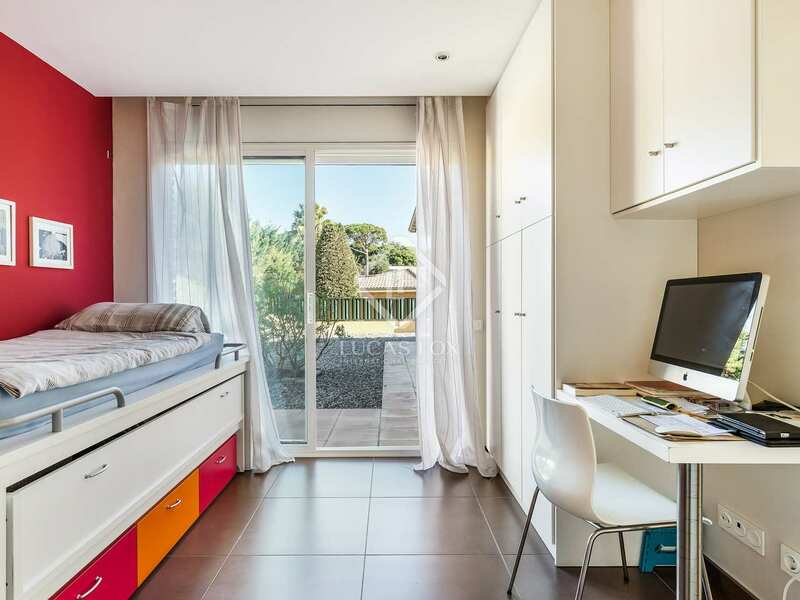 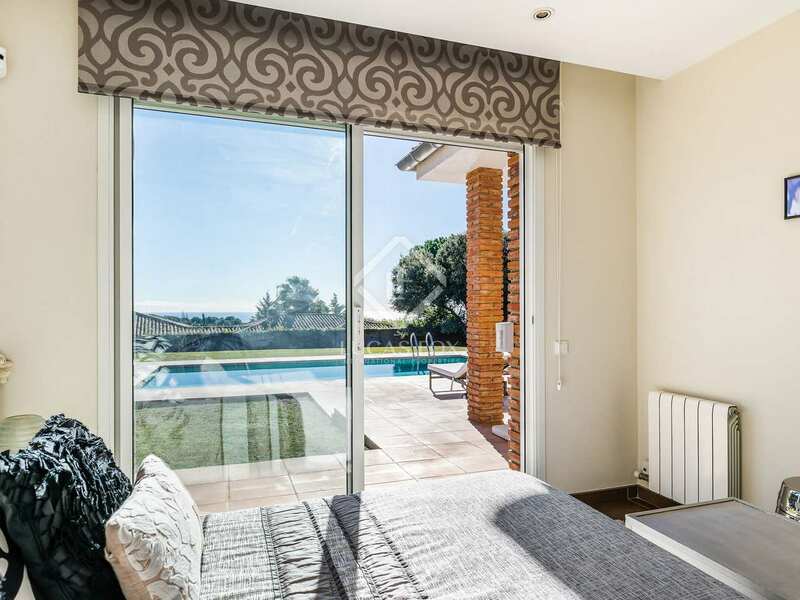 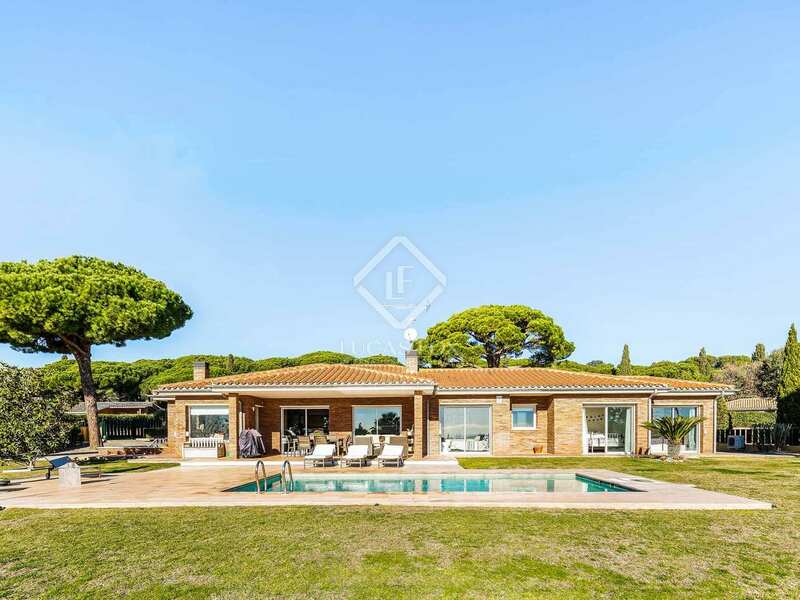 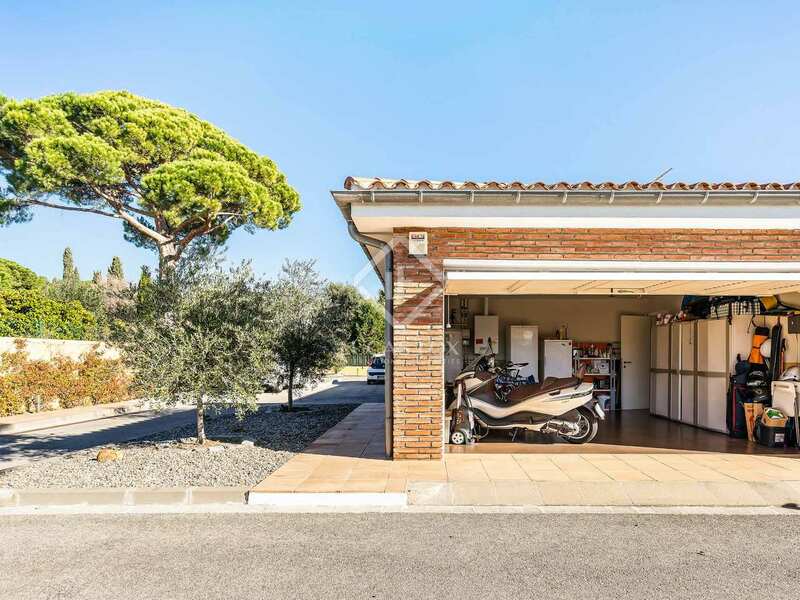 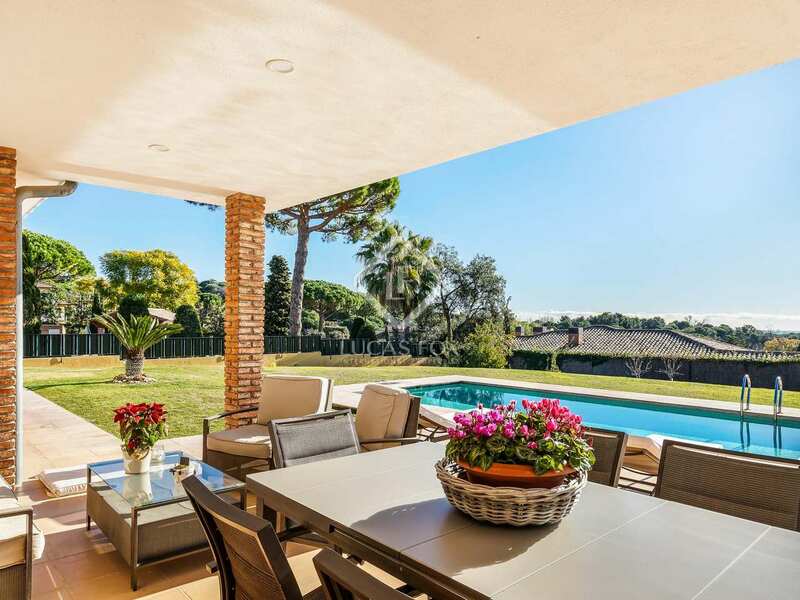 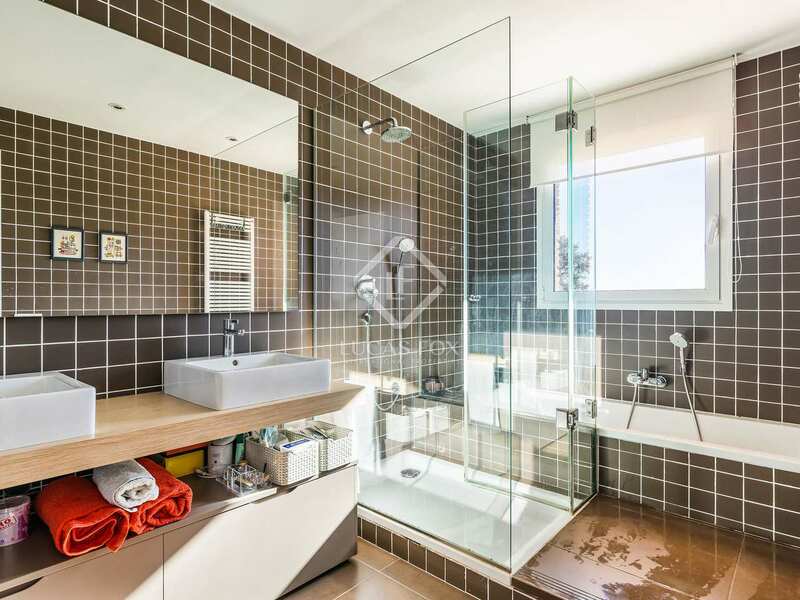 It is located in Sant Andreu de Llavaneres, a welcoming town on the Maresme coast with a host of amenities, such as the beach, mountains, golf clubs, horse riding, good food and great weather. 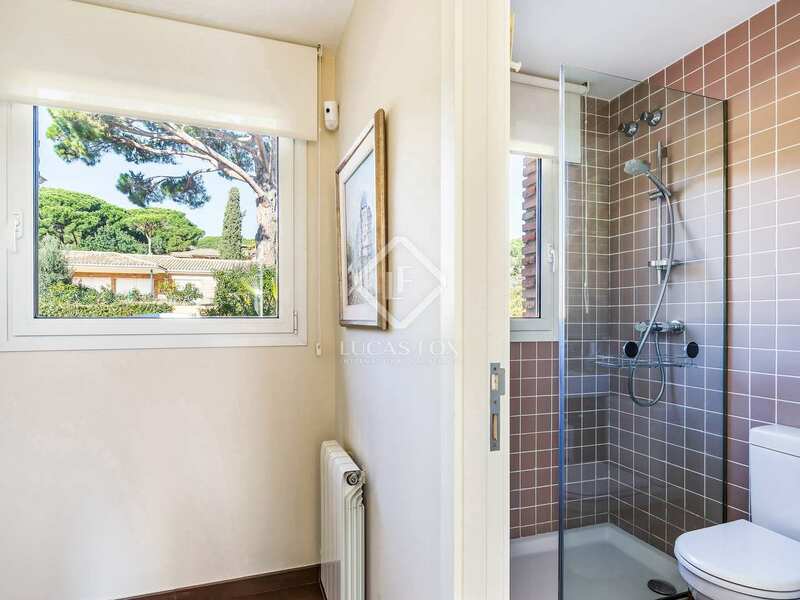 In addition, it is very well connected to the Catalan capital, both by road with the N2 and the Maresme C-32 motorway, as well as with line 1 of Renfe Cercanías.